10 years ago today I was sucking smoke at the Cache Mountain fire in my native Oregon. I remember it took forever to work with the authorities to get any of the firefighters in action…. I guess it paid off because at the end of the day I ended up with backlit smoke and this gorgeous light. Puffy white clouds are usually a great sight, but not when they dot the sky over these five fore closed homes I found on Chicago’s Southwest side. 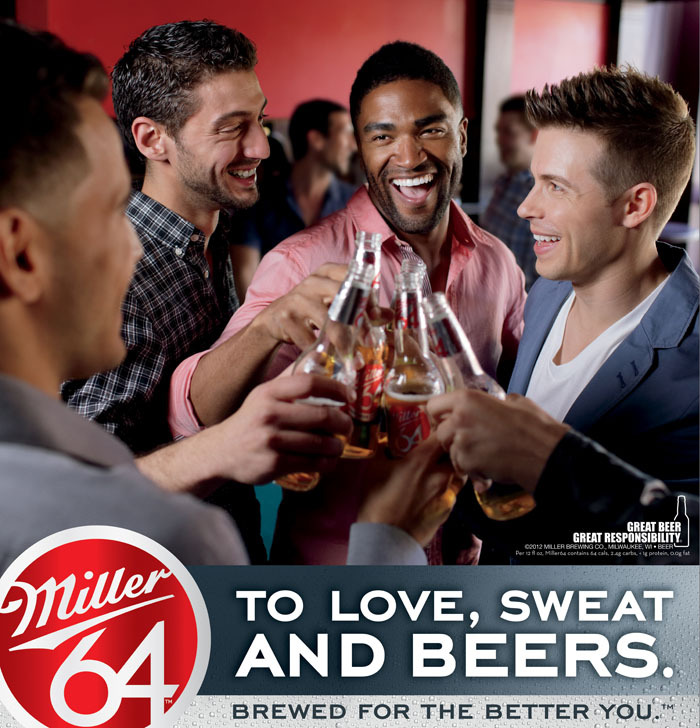 My exciting new GLBT lifestyle ads for Miller64 were just released during a party at Roscoe’s Tavern in Chicago, the location where we shot the above image. Residents of the mainly black South Side want stop-and-search tactics brought back as gang murders plague President Barack Obama’s home city. 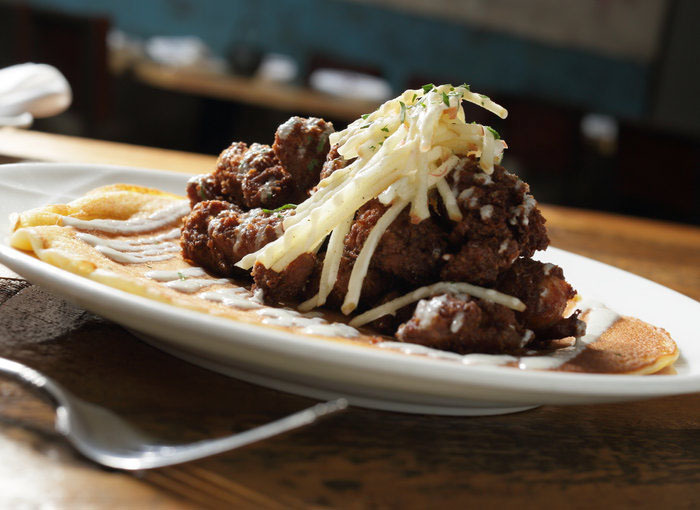 I had no idea how much I enjoyed shooting food until I started shooting restaurant reviews for The Daily. It’s a nice challenge to shoot small items, combined with big backgrounds, to create drama and make the viewer long for an early dinner. Employees emptied their desks and a local charity collected food from the cafeteria of failed broker PFGBest’s Iowa offices on Wednesday, most still seeking answers to the expanding scandal that has shaken the industry. Corn turned lower on Wednesday as traders pocketed profits from an historic rally that lifted prices 40 percent in three weeks, fuelled by the worst drought in 24 years that prompted the U.S. government to slash its production estimate by 12 percent. Judge who shelved Apple trial says patent system out of sync. The U.S. judge who tossed out one of the biggest court cases in Apple Inc’s (AAPL) smartphone technology battle is questioning whether patents should cover software or most other industries at all. South Korea’s Choi Na-yeon survived a tumultuous four-hole stretch after the turn to win her first major title by four shots at the U.S. Women’s Open in Kohler, Wisconsin on Sunday. South Koreans could not look any more comfortable in this U.S. Women’s Open if it were played in Seoul.